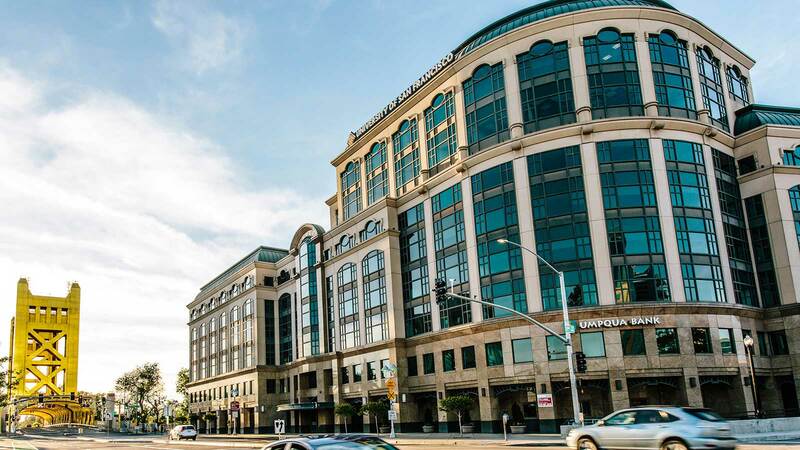 At the University of San Fracisco’s Sacramento Campus, located downtown near the State Capitol, our academically rigorous programs are rooted in Jesuit values and nourished by Sacramento’s resources. Our educational programs will prepare you to promote justice in your profession and your community. Please contact us to discuss your academic and professional goals. USF’s Sacramento Campus offers a variety of educational programs, including bachelor’s and master’s degrees. More information about Programs at USF’s Sacramento Campus.